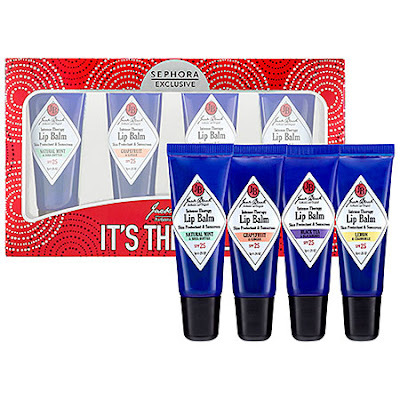 Makeup, Beauty and More: Holiday Gift Guide For Men - Here's What You Can Buy For Him! Holiday Gift Guide For Men - Here's What You Can Buy For Him! 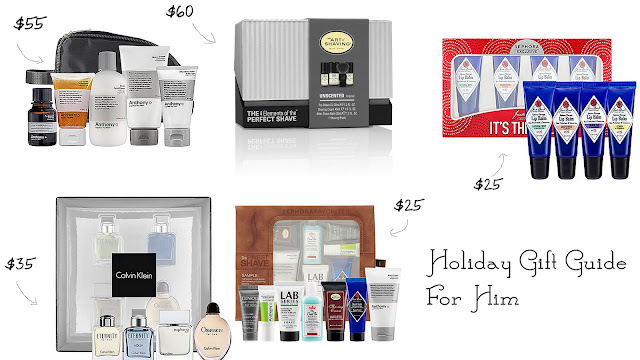 Some of my picks for a few amazing holiday gift sets for men, under different price points! Finding the perfect gift for men is no longer that difficult. 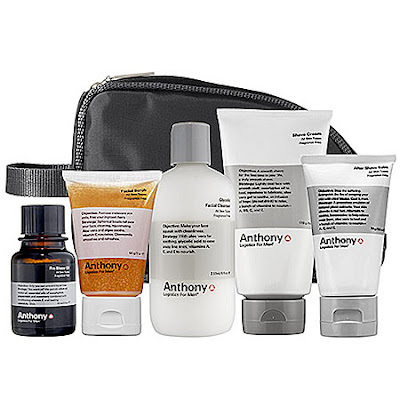 Here are some skincare and fragrance sets that make for an amazing and practical gift for him! 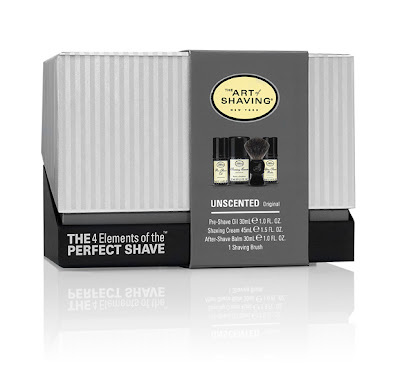 The Art Of Shaving 4 Elements Of a Perfect Shave Mid-Size Shaving kit in Unscented ($60) - The kit comes with a Pre-Shave Oil, Shaving Cream, Genuine Badger Hair Shaving Brush, and After-Shave Balm. My husband loves this kit & says that he had a shaving experience like no other :-) The Art of Shaving being a luxury brand that leans towards the pricier side, this kit is an amazing value and the perfect gift with quite a few shaving essentials! 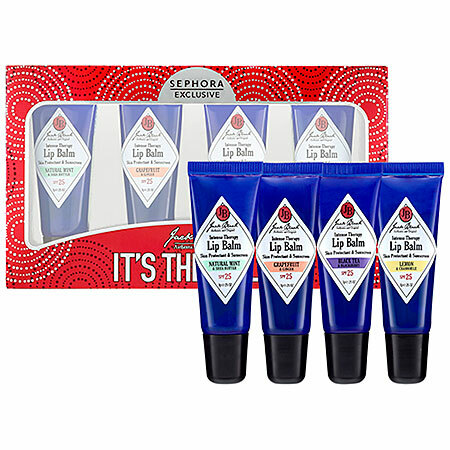 Available at The Art of Shaving boutiques and theartofshaving.com and Sephora. 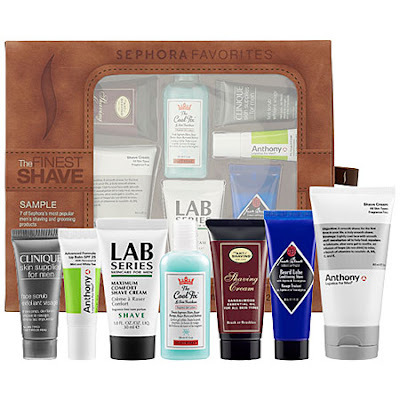 What do you think of these Holiday Gift Sets for Men? Will you be picking any of these up? Disclosure - The Art of Shaving kit is a press sample, Sephora The Finest Shave Deluxe Sampler For Him & CK Men's Coffret bought by me.